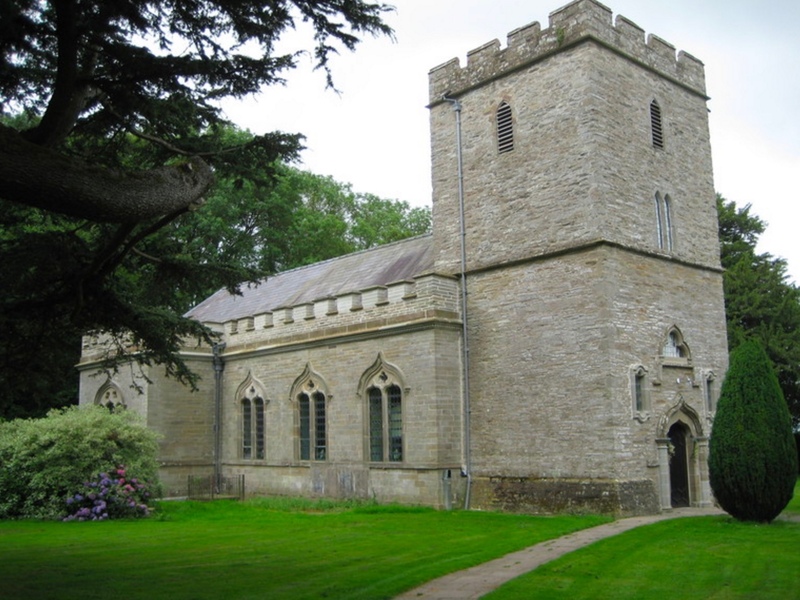 Shobdon Church is a hugely important work of architecture. It has a direct connection to Horace Walpole’s Strawberry Hill in Twickenham and the members of the Committee of Taste which strongly influenced its design. Read more about the Church. The amazingly intact interior and matching furniture are the sole example of this Walpolean Gothick style of Georgian church architecture and furnishing. Shobdon Church Preservation Trust’s role is protecting the fabric of this building of national importance for future generations. Read more about the work of the SCPT. The church of St John the Evangelist, Shobdon is open from 9.00am to 6.00pm in summer and until dark in winter. To visit the church using sat nav enter postcode HR6 9LZ. If you are near or in Shobdon Village, follow the signs to the church to avoid the private drive and barrier. For information on Church services and contact details of the Ministry Team click here.